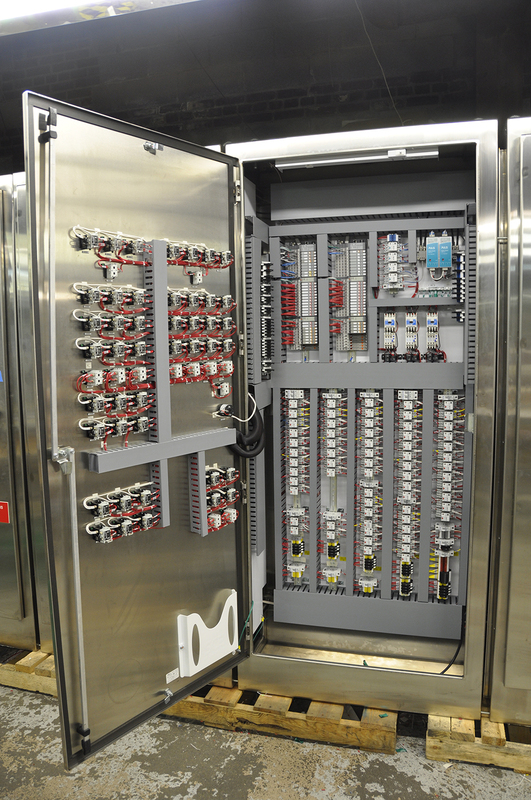 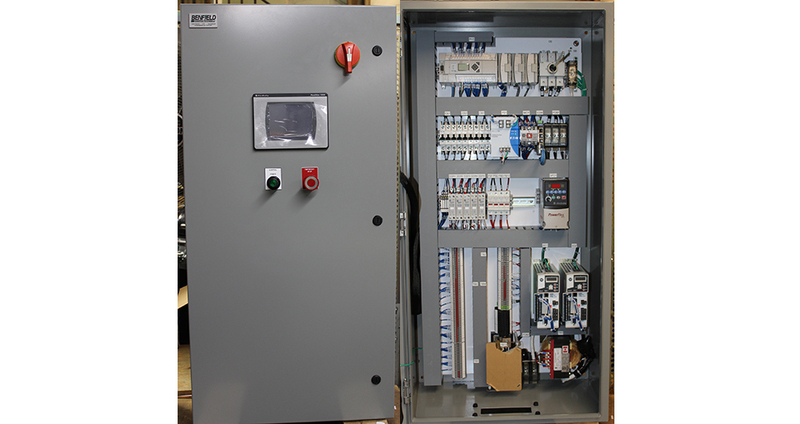 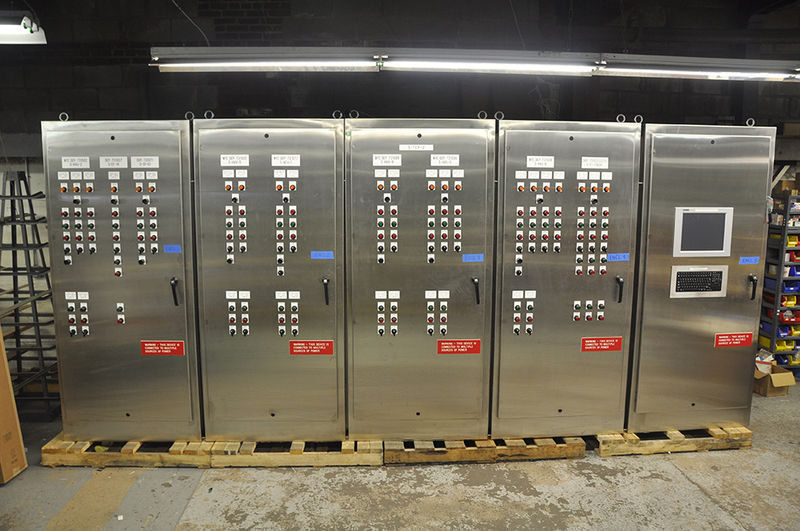 Benfield Control Systems has a UL508A control panel assembly facility and an electrical engineering staff ready to assist with all your automation applications. 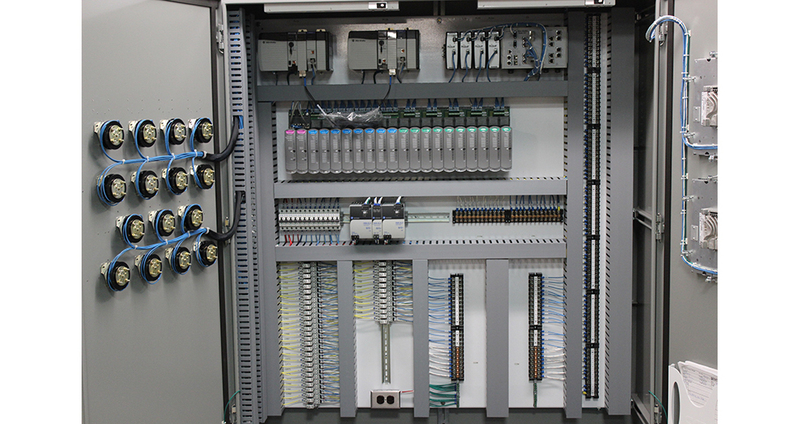 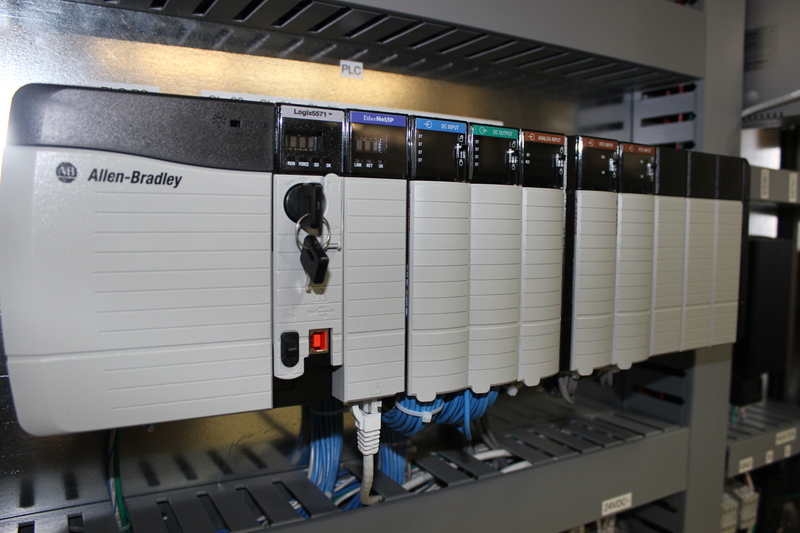 BCS will design and fabricate your PLC control panels, develop PLC/HMI software, and commission all equipment to assure complete compliance with each customer’s specification. 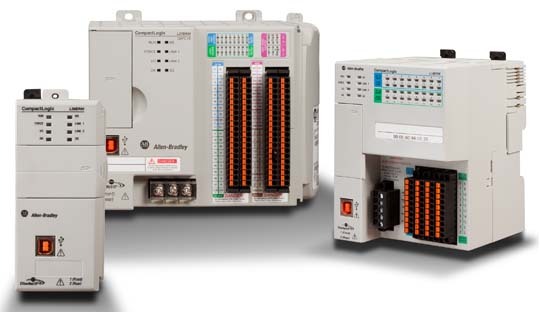 We have the capability to integrate across a variety of PLC manufacturers including Allen Bradley, Siemens, GE, Mitsubishi, Eaton, Automation Direct and others.